Acupuncture is an ancient healing art that has been used for over 5000 years. 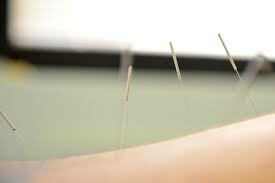 It uses very fine needles in specific locations (acu-points) to stimulate the flow of Qi. In Traditional Chinese Medicine, Qi is akin to a 'life energy' that flows through specific channels or meridians. If there is a blockage or stagnation in the flow of Qi, it can result in symptoms such as pain. 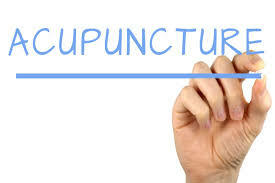 Recent research has shown that insertion of acupuncture needles in specific locations can increase blood flow to the area, to promote healing, as well as decrease the firing of local pain receptors.